How Telemarketing Company makes your Marketing Campaign Effective? Outsourcing Telemarketing offshore is the most successful way to generate lead in less investment but like as wind in comparison to other mode of advertisement. 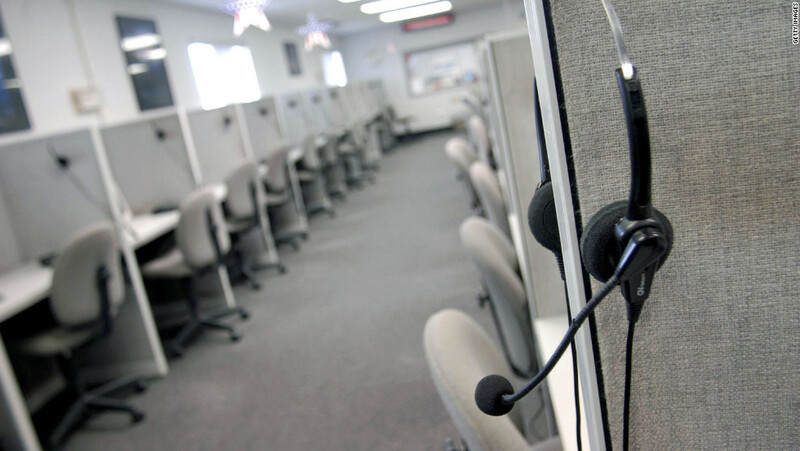 Telemarketing is an effective way to aware the people of your presence even if you are small. The telemarketing company is the effective way to reach the potential customers in less amount of money. Telemarketing service provider has the experiences and resources that helps in identifying qualified leads and instantly identify relevant contacts. No Initial investment in Infrastructure: – The investment cost is very high when it is compared with the payment of the outsourcing telemarketing company. You have to invest in many processes besides hiring the staff are furniture, software, telephone, rental space, electricity and other miscellaneous. Mostly quality call centers have cloud based system which provides you transparency of the amount you have to pay. Detailed Analysis: – You will get the right of accessing your data according to your convenience with the timely detailed report and analysis on it. The right telemarketing company will cooperate with you to plan your strategy and have flexible staff according to the requirement. Better Results: – The telemarketing company has the experience of many years working with different industries. They have the staff and resources that can jointly improve the result you are searching to boost your ROI. They have the ability to obtain the feedback even of uninterested person. Vrtelemarketers is a company that provides telemarketing services at very reasonable rate with the technology and tools you are looking for your company. You will have best services through experienced staff that works on cloud based and IVR system to provide you full transparency of your project. I own a beauty salon and want to convey the message to the prospects through the telephone. I want staff that can convey my message with the personal touch and builds a customer relationship for my salon. VRtelemarketers team understands your feeling for your business and will provide you staff that can deliver the message to your prospects with empathy and patience. Cold calling services are the best option to deliver a message to the customer with a personal touch as it is a two-way communication which helps customers to get their answers for their queries. You can build a strong relationship with your customers through telemarketing services. You can also ask for the feedback of the customers for your future use. You will get the recording of each call done for you. I hope your beauty saloon will flourish with flying colors. For more information, you can contact the manager of Vrtelemarketers.